So, Generation Next, presented by Gemma Cairney went out on on Sunday and it’s on iPlayer til the end of the week. The idea was to shine a light on the young people coming up with creative responses to the recession but it also required some historical digging. This was a highly enjoyable part of the process. It was clear to me that grime had a big part to play in this story. I remember seeing what my friend Kevin Braddock once called ‘crews with a business plan’ right back at the point where UK Garage turned into grime. Acts like So Solid Crew might have seemed like a raggle-taggle bunch of talented MCs but from their perspective, they were an early incarnation of band as brand. They were a business, with a record label, promotions arm, radio station and huge fanbase. They were a Wu Tang Clan, born from a Battersea estate rather than Staten Island projects. To the front and centre of Wu Tang were crews like Ruff Sqwad, More Fire, Pay As U Go, Musical Mobb who were channelling music and business without the former polluting the latter. The old idea that art and money shouldn’t mix was being broken down by a new generation of artists with an eye on the future. I didn’t actually cover So Solid in the documentary but that’s because you have to make fairly brutal decisions about what to include and what to leave to the side. I did catch up with JME though, who provided a perfect Year Zero for the new generation of grimepreneurs. He was the first person to monetise the impulse sent out by the UKG Wu Tangs in a way that resonated outside of the margins. 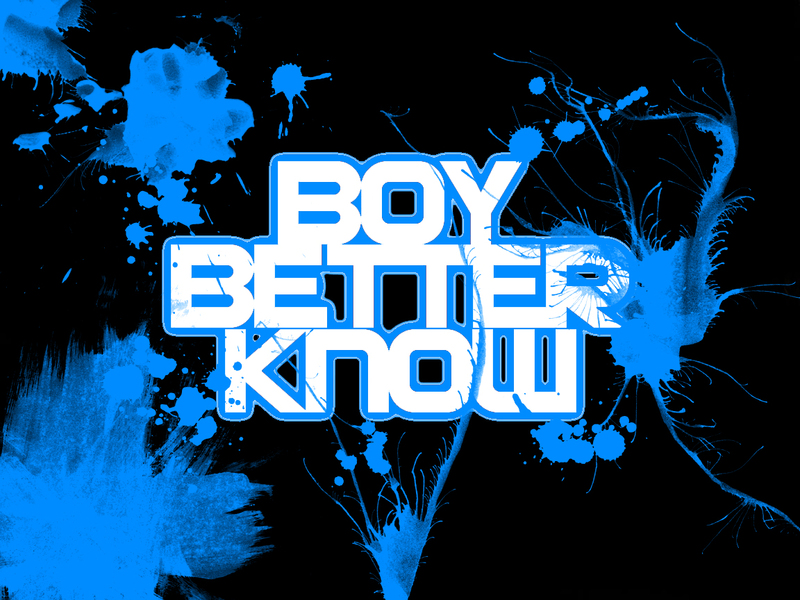 Boy Better Know became famous within and outside of grime for selling thousands of T Shirts, and built a solid base primarily by being one of the funniest and smartest MCs on the block, but also by making sure his business was on point. You can’t look at grime without looking at hip hop. Dan Charnas wrote The Big Payback: The History Of The Business Of Hip Hop and provided the expert American voice for this section. I read the last part of his book before we spoke but hadn’t read the whole thing til afterwards. It’s an incredible read and one of the best music books I’ve ever read. He has a lovely style that fuses a minute attention to the detail of what happened with dialogue that reads like fiction. You don’t have artists telling you the boring stuff about what they did, you just hear them talking amongst themselves, as if you’re in 1984, hearing Rick Rubin motormouthing across a table somewhere, or as if you’re earwigging Damon Dash and Jay-Z shooting the breeze somewhere in the mid ’90s. He placed hip hop firmly at the centre of this trend for a new wave of enterprise that sits comfortably with art: rap, he says, changed everything. There was one more historical corner to examine. 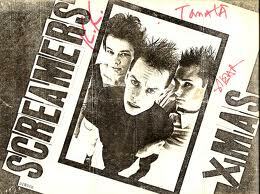 You couldn’t normally justify talking about punk on 1Xtra but it’s a jubilee year and the parallels were just too compelling to ignore. So I went along and interviewed Pete Donne from Rough Trade East who spelled out the links between the new wave of creatively-inspired entrepreneurs in 2012 and the kids inspired by punk to start record labels, make fanzines and start bands. It’s up til Sunday, if you want a listen.